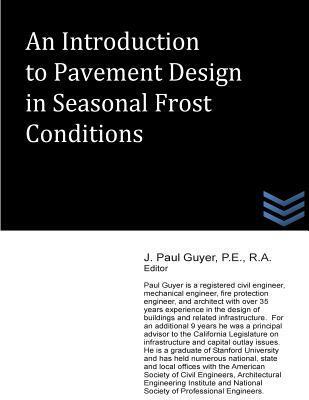 This publication presents criteria and procedures for the design and construction of pavements placed on subgrade or base course materials subject to seasonal frost action. The most prevalent modes of distress in pavements and their causes are listed. The detrimental effects of frost action in subsurface materials are manifested by nonuniform heave of pavements during the winter and by loss of strength of affected soils during the ensuing thaw period. This is accompanied by a corresponding increase in damage accumulation and a more rapid rate of pavement deterioration during the period of weakening; other related detrimental effects of frost and low temperatures are possible loss of compaction, development of permanent roughness, restriction of drainage by the frozen strata, and cracking and deterioration of the pavement surface. Hazardous operating conditions, excessive maintenance, or pavement destruction may result.